On this episode of The CX Show, our co-founder and CEO, Dan Michaeli, sits down with Shep Hyken, Founder and Chief Amazement Officer of Shepard Presentations, a management consulting agency that helps clients develop a customer service culture and loyalty mindset. He is also a true titan in the world of Customer Experience and a sought-after speaker. When asked to define customer experience and how it differs from customer service, Hyken said that CX leaders used to say that customer experience and customer service are the same thing, but times have changed and that is no longer the case. Customer experience is every single touch point or mental image that a customer has of your company – from opening up a package you have purchased to calling a support center for help, they are all aspects of the overall customer experience. Customer service, on the other hand, is often referred to as a department within a company, when in reality, it is a philosophy that must be embraced by every employee of a company. It is the interactions you have from people to people. In his book, “Be Amazing or Go Home”, Hyken provides his readers with concrete, easy-to-follow habits for organizations that want to provide amazing customer service and customer experiences. When asked why he chose to write this book and what he hoped his readers would get out of it, Hyken said he believes that your business runs on respect and it starts from within. So, when people want to have amazing customer service and experiences, it needs to start with having amazing strategies and amazing people who want to implement them. As for the future of customer experience, Hyken says there is going to be exciting changes starting with companies that are going to improve their CX by investing more time and resources into it, which will make customers happier than in the past. 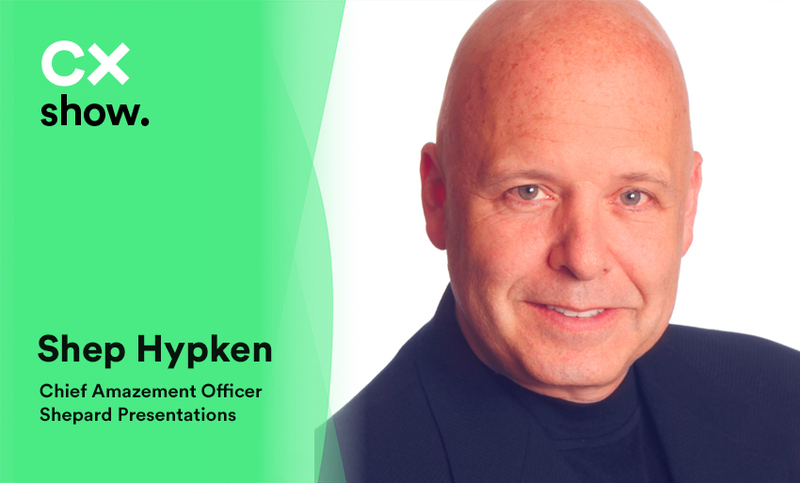 In addition, there are many different ways to communicate with a company and Hyken believes that we are going to start seeing those different, seamless channels being used more than standard phone calls or emails. Technology will continue to develop and companies utilizing artificial intelligence will have chatbots that are so smooth and advanced that people won’t be able to tell the difference between a bot and a human agent. If you’re interested in learning more about achieving amazing customer service, you can listen to our full podcast here!